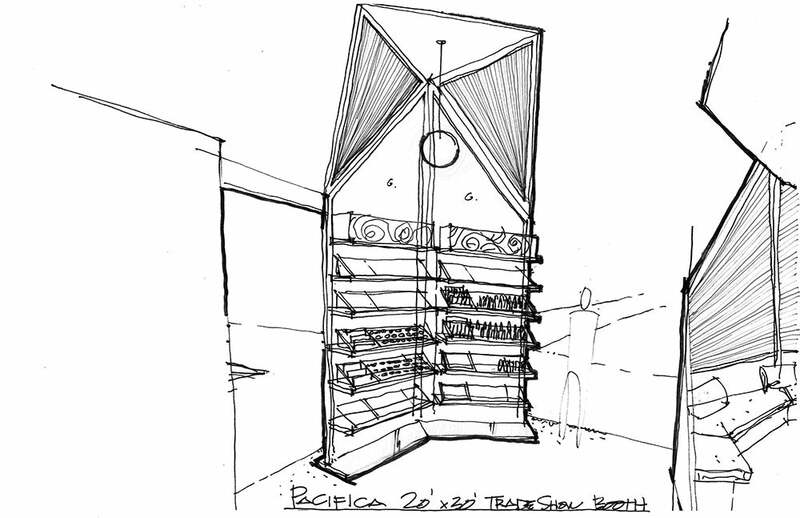 My name is John-Paull Davidson and I'm the founder and Sr. Boothologist at Boothster. 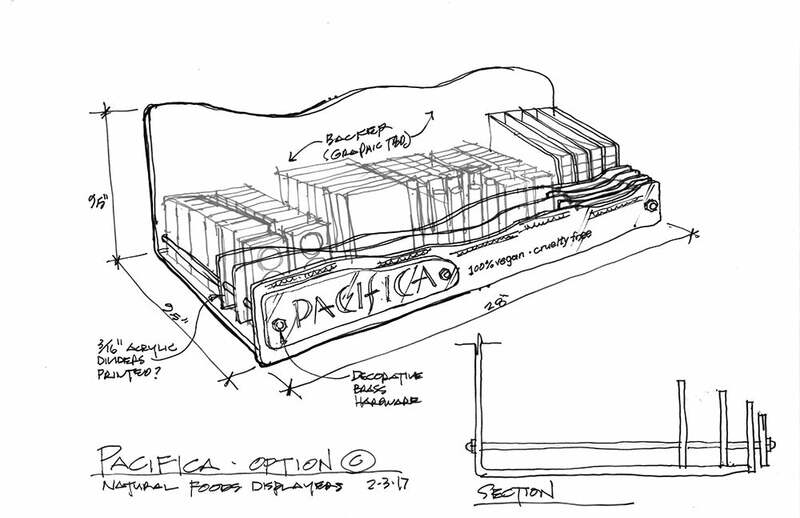 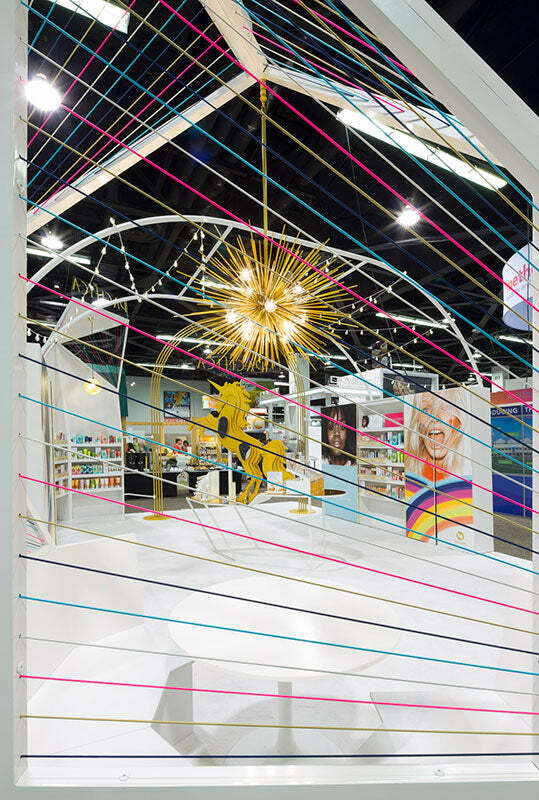 We are continually inspired by the amazing work that our clients are doing, and our designs shout out that inspiration. 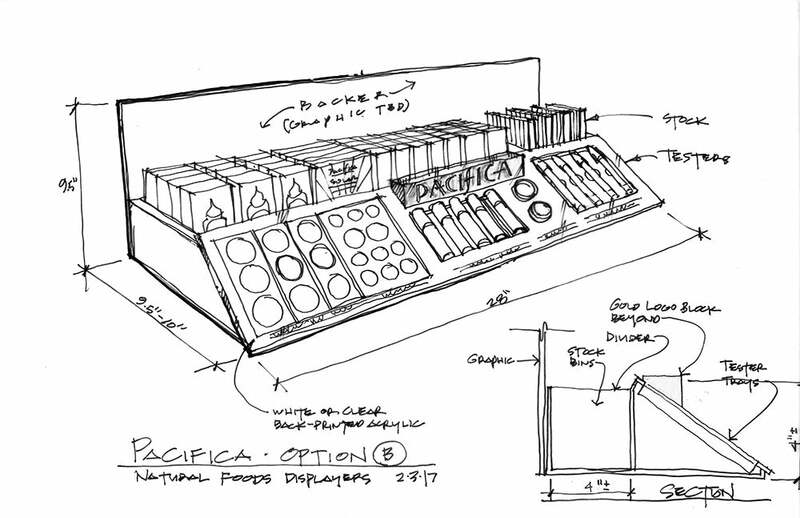 Check out a few projects here. 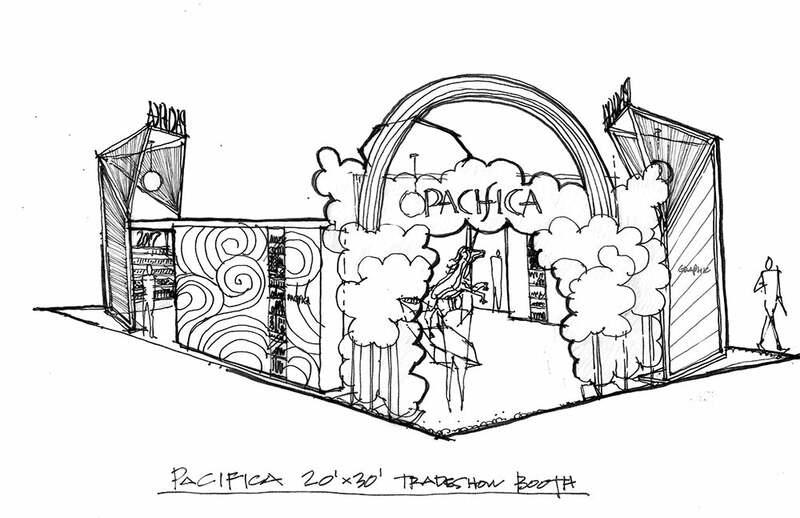 We can't wait to show you yours. 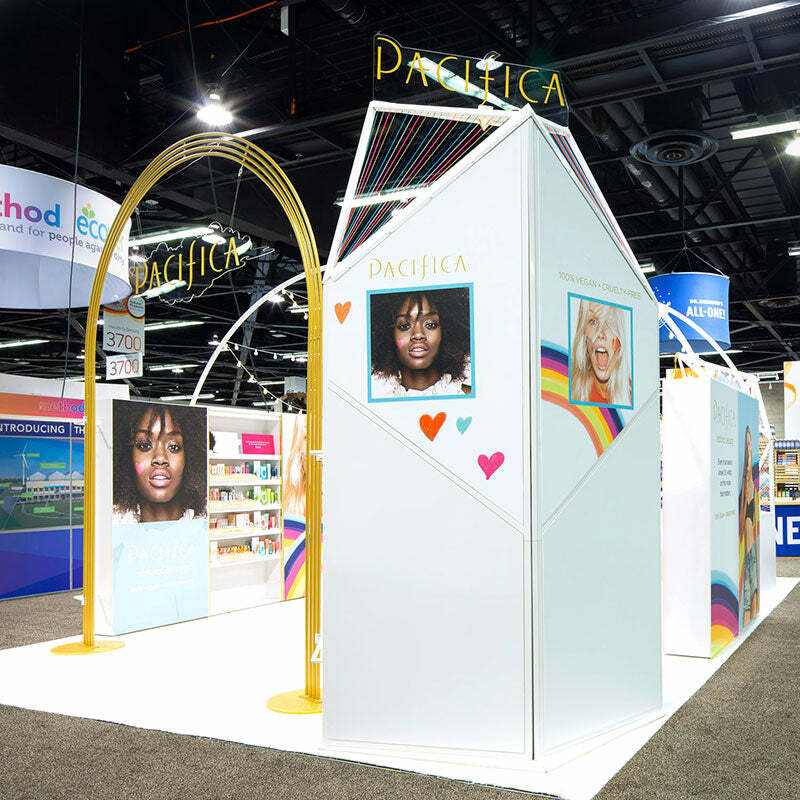 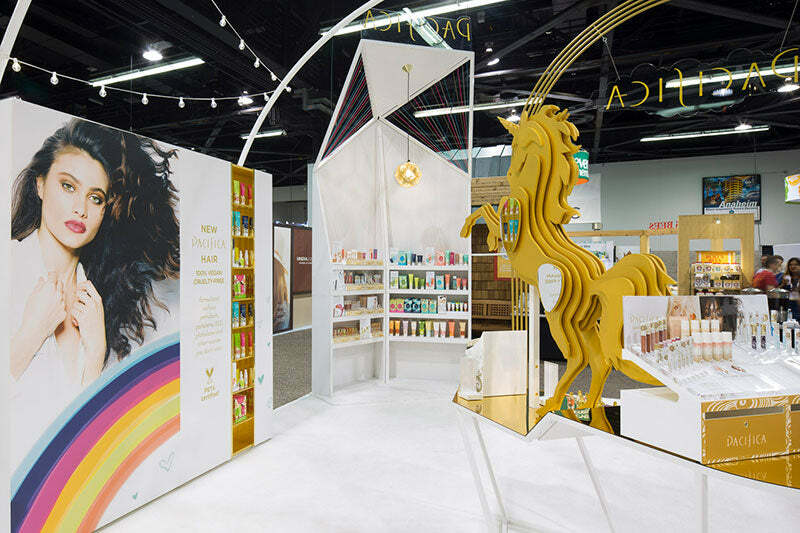 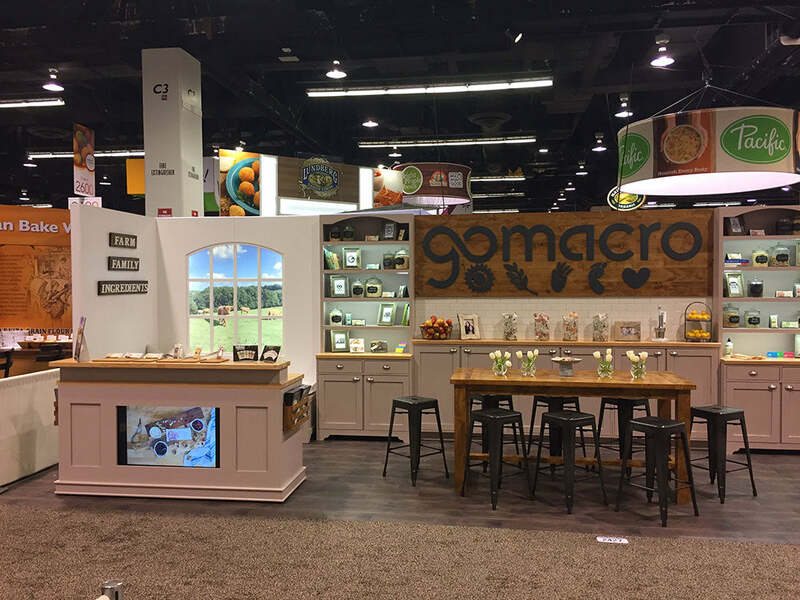 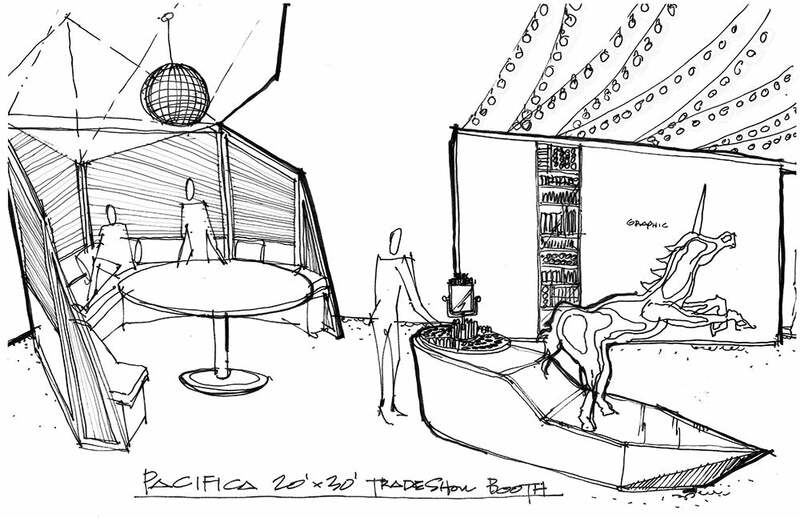 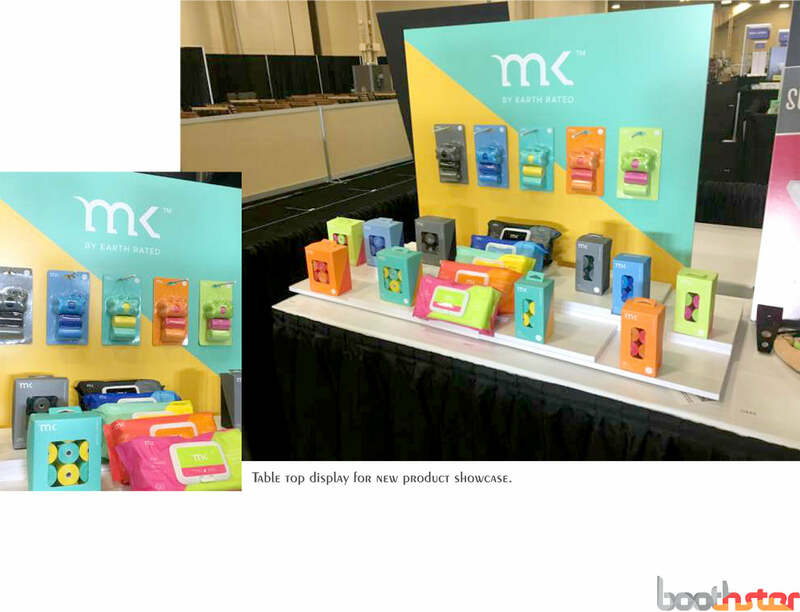 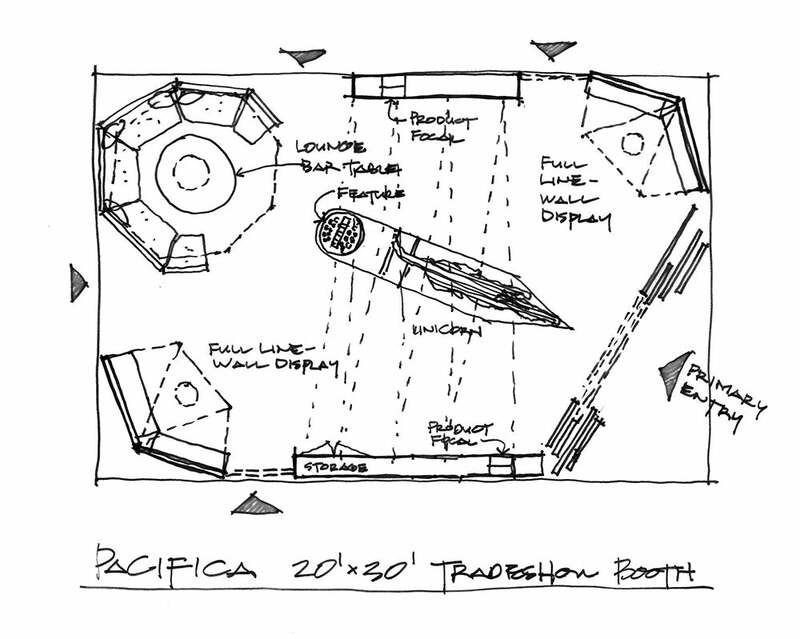 Award Winning Tradeshow Booth Design Ideas That Produce Results! 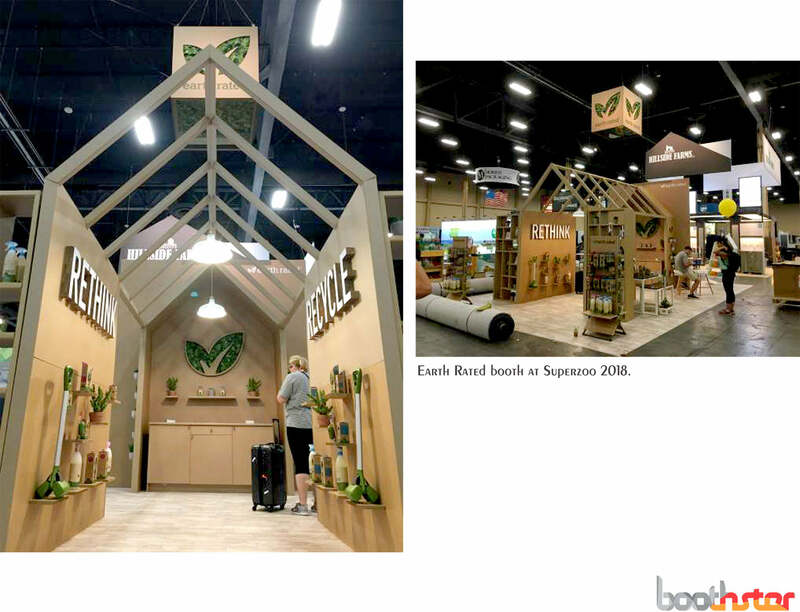 Boothster specializes in working with sustainability focused companies like MADE OF and government organizations like the United States Forest Service on ecofriendly tradeshow booth design ideas that represent your values by showing a committment to using green, reusable and recyclable booth design materials. 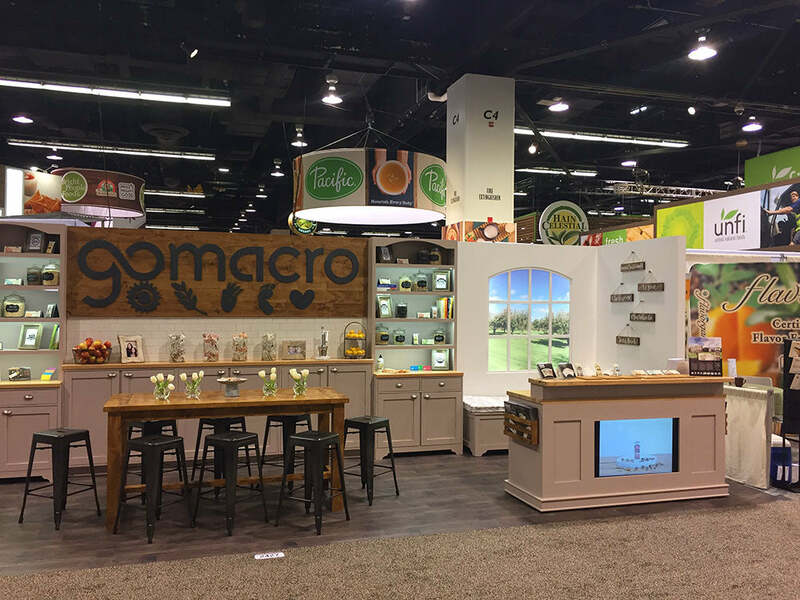 Our custom designed tradeshow booths, banner stands and signage get your organization's message out to potential customers, clients and consumers while maintaining consideration for our impact on the environment! 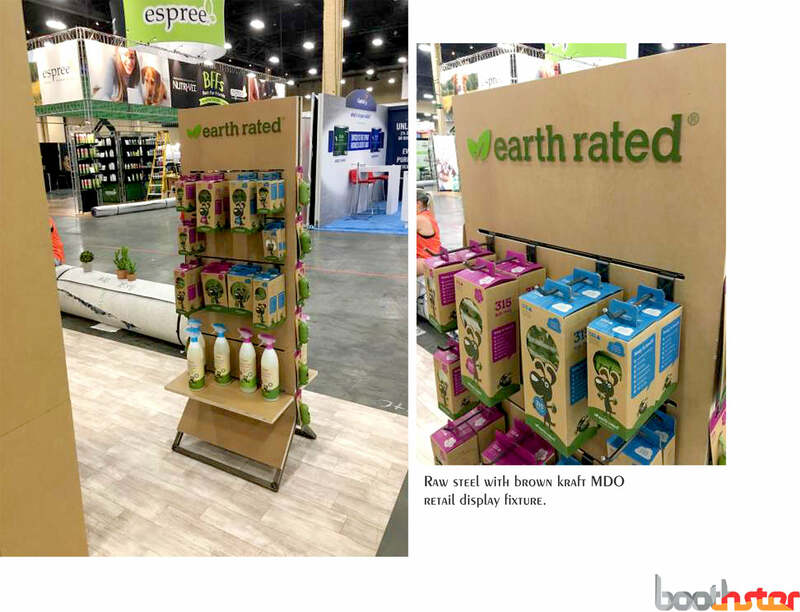 As a company that is committed to helping clients promote their message with award winning sustainable tradeshow booth design ideas, recyclable tradeshow banners, banner stands and signage, Boothster is intimately familiar with the groundwork, construction and preparation that go into exhibiting at a major tradeshow. 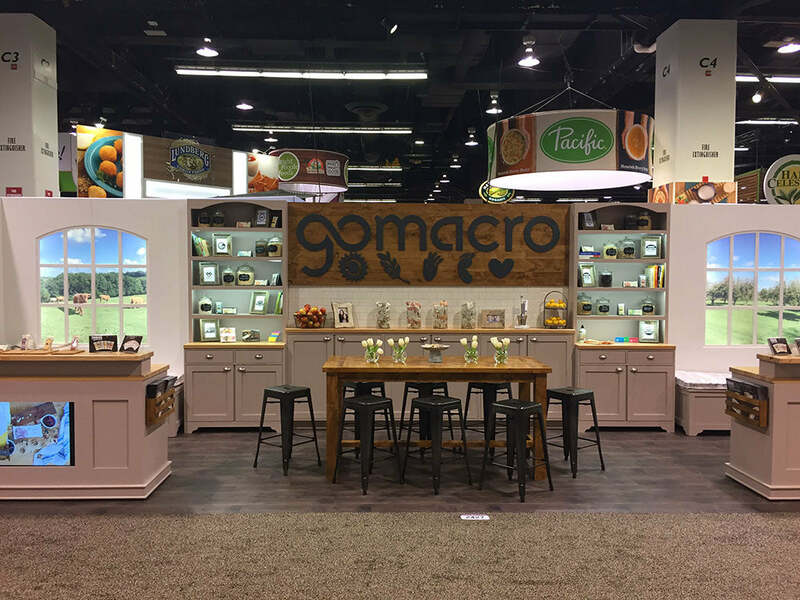 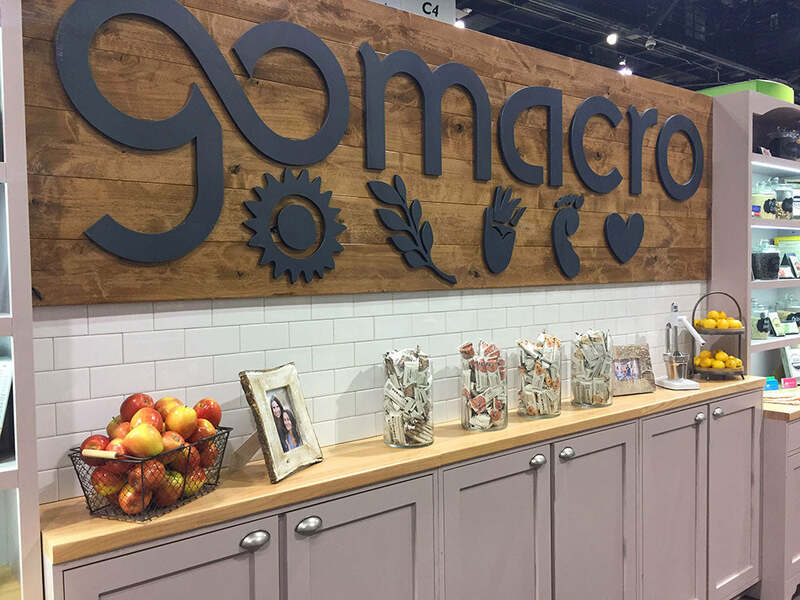 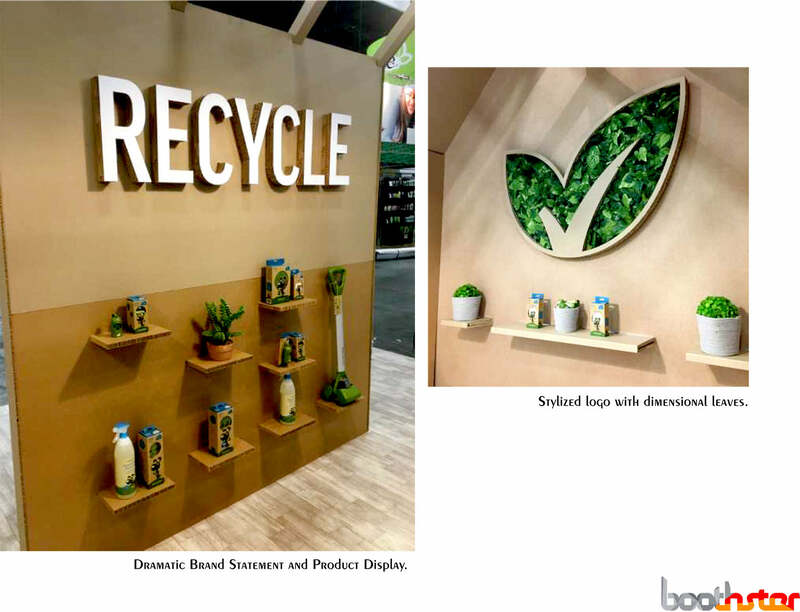 For companies or organizations that are interested in adopting green, recyclable materials for their custom tradeshow booth ideas, banner stands or signage, Boothster is proud to offer a wide array of ecofriendly tradeshow booth design ideas and recyclable banner stand solutions! 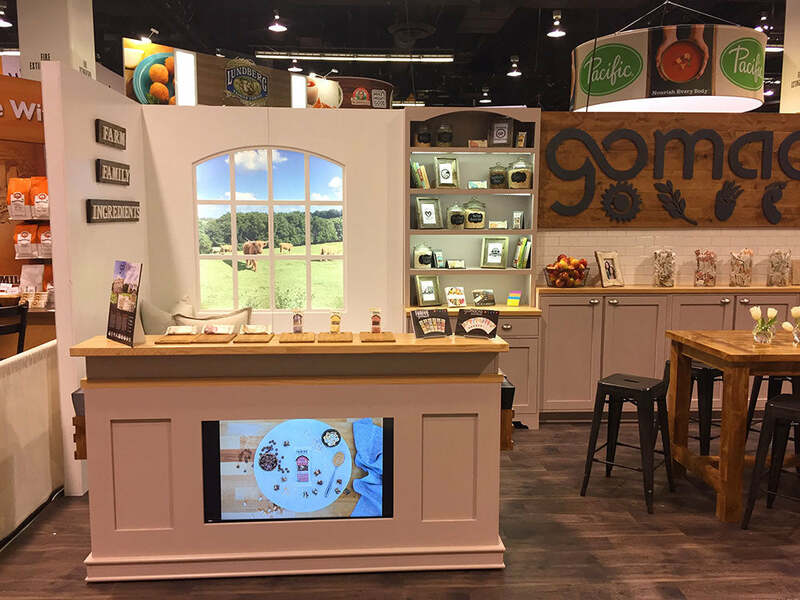 Boothster is proud to work on booth design ideas for government organizations such as the United States Forest Service. 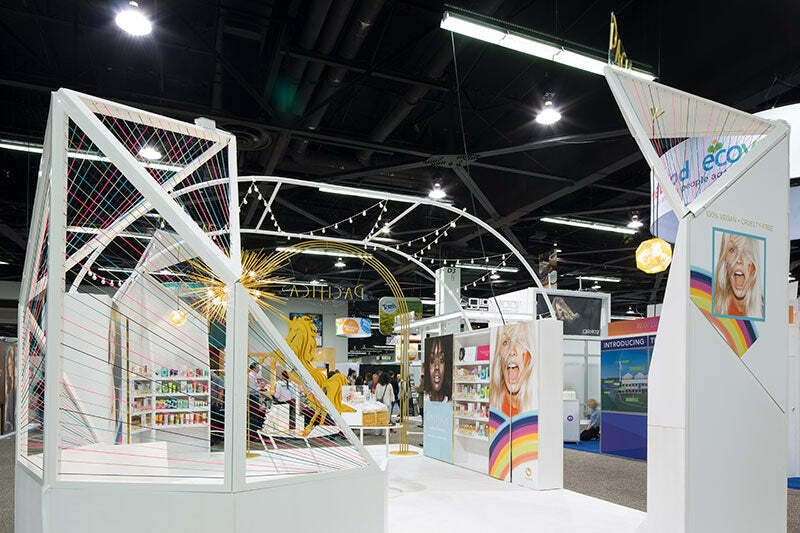 Our philosophy of tradeshow booth design is that the aesthetic of certain sustainable construction materials have the ability to celebrate positive action; and inspire our future. 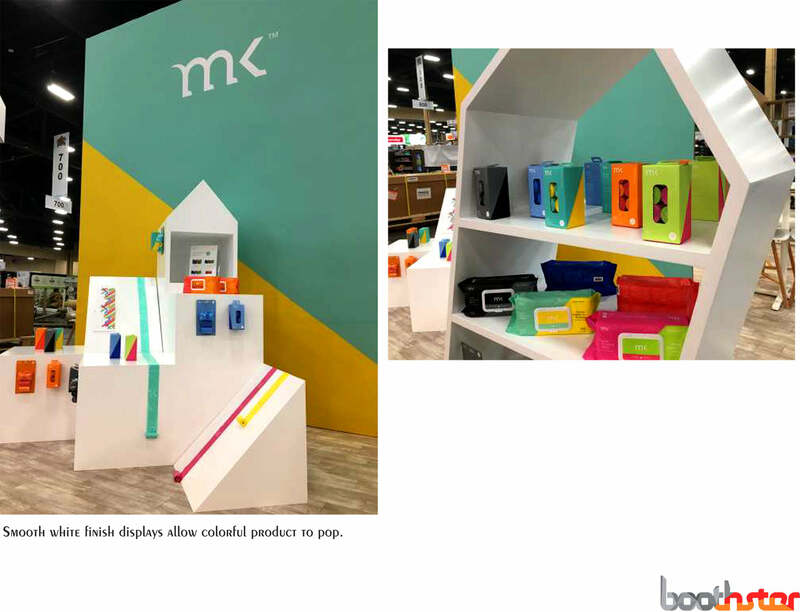 We use materials that are visually beautiful, sustainable and biodegradable. 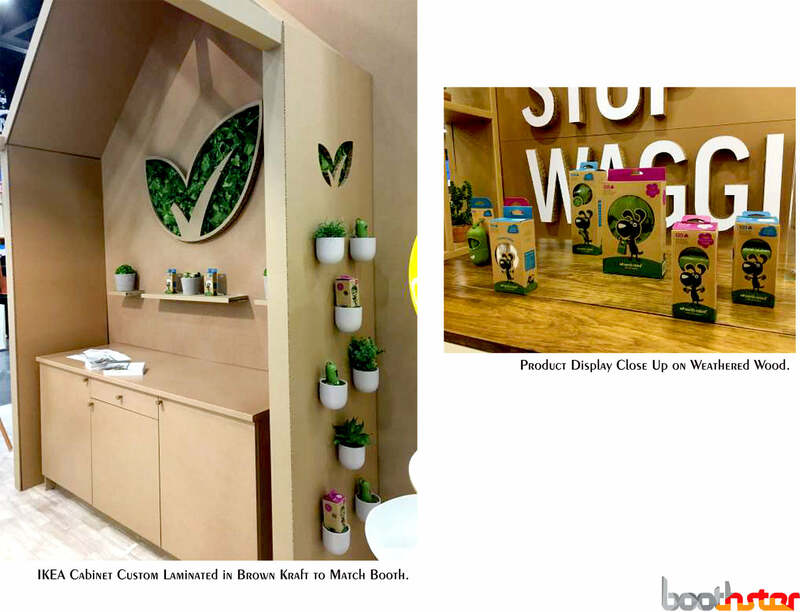 Boothster specializes in creating inspirational spaces for socially responsible, healthy and sustainable organizations. 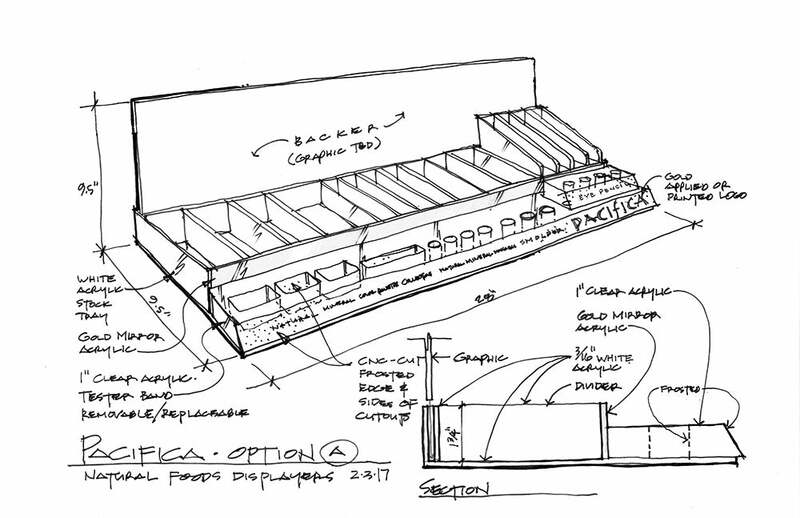 We are a subcontractor of Nichols and Associates, a GSA schedule holder. 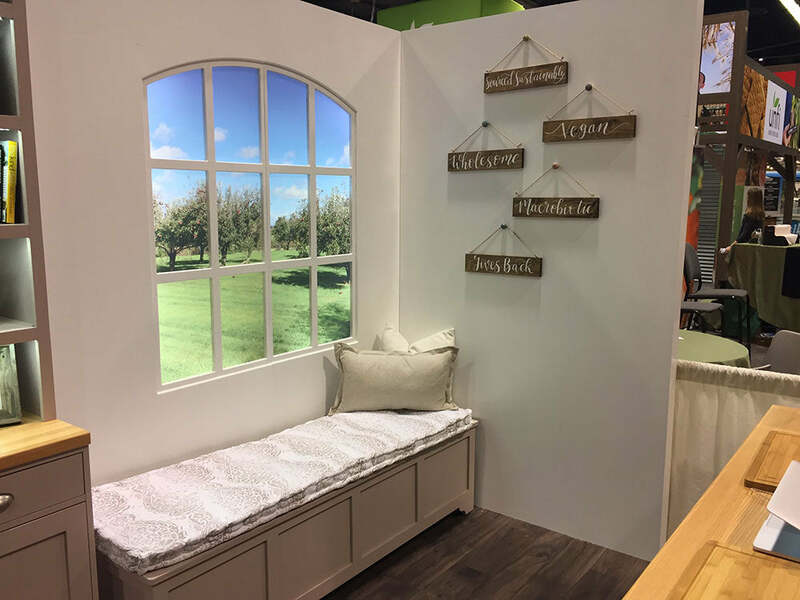 To learn more about how Boothster can help your government organization with custom tradeshow booth design give us a call or fill out our contact form today! 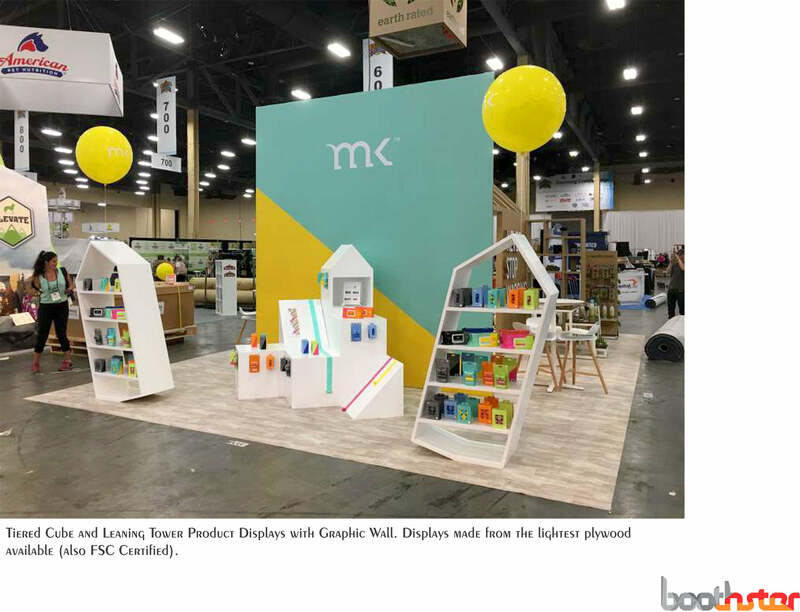 Boothster prides ourselves on offering tradeshow booth design ideas focused on sustainable and eco-friendly solutions for booth construction materials. 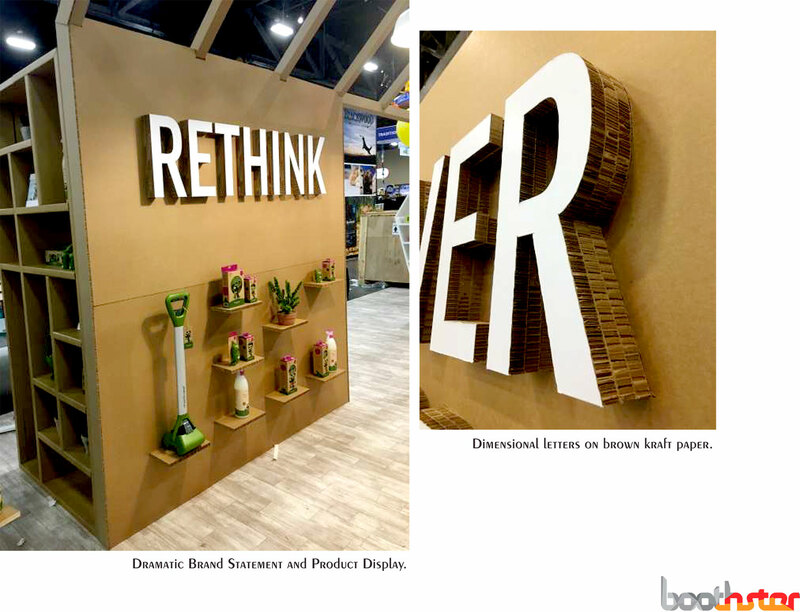 From utilizing FSC certified reclaimed wood and repulpable cellulose board for structural booth components to using durable paper based banner material with recyclable latex print for bannerstands and signage, Boothster is on the cutting edge of sustainable booth design technology. 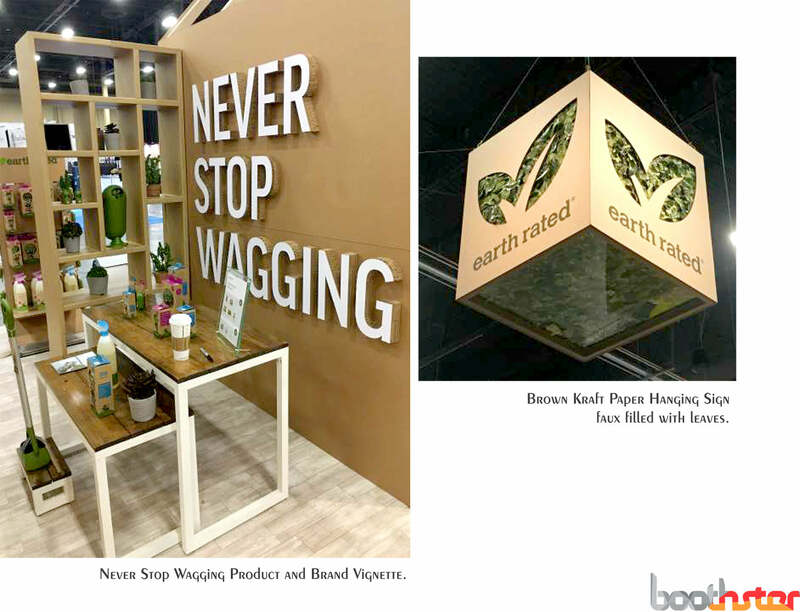 Boothster believes “when you can do green, you should do green”. 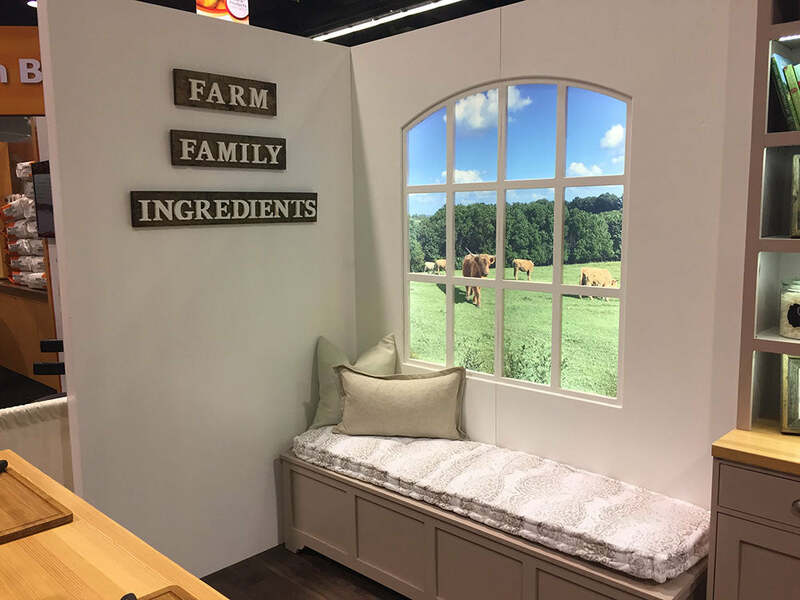 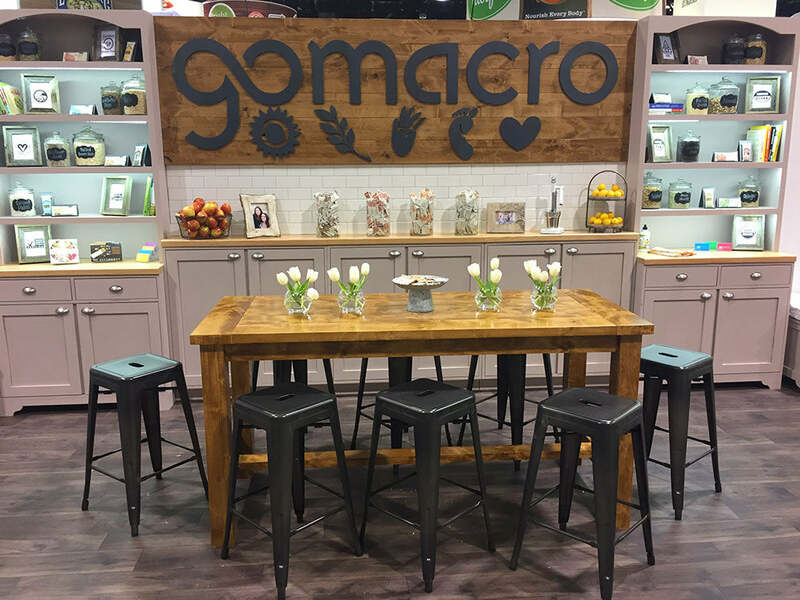 For most eco-friendly tradeshow booth design materials you usually don’t have to spend more money, but even if you do, doing our part to use sustainable materials and building practices in our booth design and construction makes it all worth it in the end!